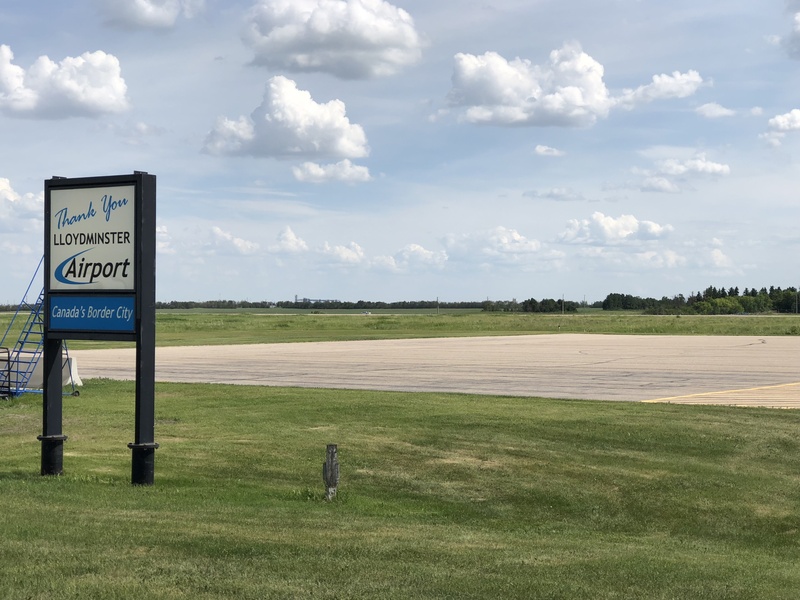 Lloydminster is moving forward with major runway rehabilitation work at the Lloydminster Municipal Airport. Ottawa has confirmed $5,263,885 in federal grant funding on Tuesday for safety improvements. The Government of Canada is investing to rehabilitate airside pavement at the airport. The investment includes work on runway pavement, taxiway, and apron, as well as the removal of a holding bay near Taxiway A. This funding comes from Transport Canada’s Airports Capital Assistance Program (ACAP). Mayor Gerald Aalbers applauds the investment and highlights the important role our city’s airport plays. to local leisure travellers as well. The City is committed to providing our airport users a safe and comfortable experience. We look forward to completing this work with minimal disruption to regular services,” says Aalbers. The Ministry of Transport says well maintained runways, taxiways and aprons ensure safe usage by aircraft, passengers, and crews. They also help protect costly airport safety assets, such as snow clearing equipment and aircraft rescue and firefighting vehicles, during airport operations. Honourable Minister of Transport Marc Garneau says the federal government recognizes the importance of local airports and how they improve communities across the country. “Our government recognizes that local airports are major contributors to the economic growth and social well-being of smaller communities. In addition to supporting travel and tourism, local airports are key connectors for business, health care, social services, and emerging resource development sectors. These investments will improve access to safe, efficient and accessible air transportation options, and will help us deliver on our promise to build safer, healthier and stronger communities across Canada,” says Garneau. Since ACAP started in 1995, the federal government has invested more than $882.7 million for 948 projects at 186 airports across the country. 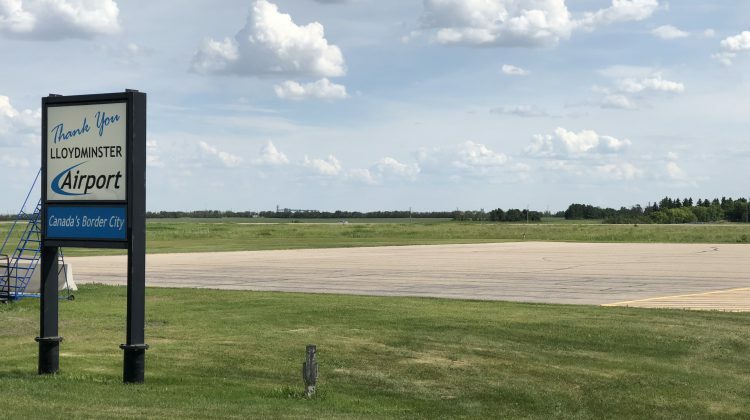 To date, the Lloydminster Municipal Airport has received more than $7.9 million in ACAP funding for five safety projects, including the rehabilitation of airside pavement and new snow-clearing equipment.